M3: [Cox] Toby Weatherall, [Bow] Mateusz Drozdzynski,  Rutger Grisel,  Hugh Pollack,  Joey Whitfield,  Patrick Goodbourn,  Kelvin Xu,  Steve Smith, [Stroke] Will Miller. M1: [Cox] Kat Ailes, [Bow] Chris Lynch,  Chris Smith,  Ildar Gaisin,  Andriy Gordiychuk,  Patrick Goodbourn,  Adam Bristow,  Cornelius Halladay-Garrett, [Stroke] Andrew Viquerat. W2: [Cox] Anne Boulton, [Bow] Ariane Welch,  Niki Chang,  Alice Moore,  Helen Spriggs,  Mary Atkinson,  Sarah Hadman-Back,  Lotte Cutts, [Stroke] Chloe Kroeter. 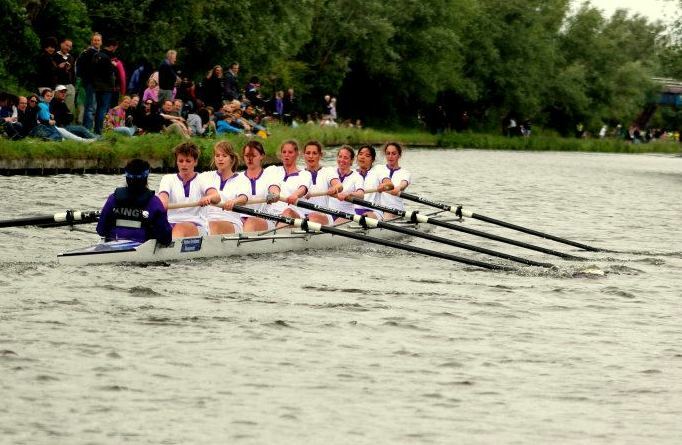 W1: [Cox] Jenny May Shaw, [Bow] Nicola Runciman,  Ariane Welch,  Yvonne Hackmann,  Fiammetta Luino,  Katy Critchfield,  Georgia Clements,  Clare Kitteringham, [Stroke] Sarah Williams. 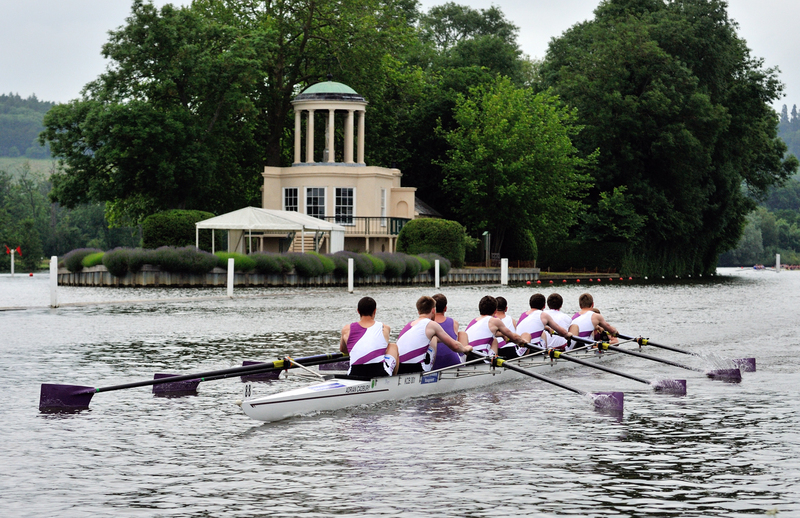 M2: [Cox] Electra Lacey, [Bow] Ollie Francis,  Elliot Carter,  Chris Perry,  Joe Jones,  Simon McKeathing,  Richard Rollins,  Harry Frankish, [Stroke] George Stagg. 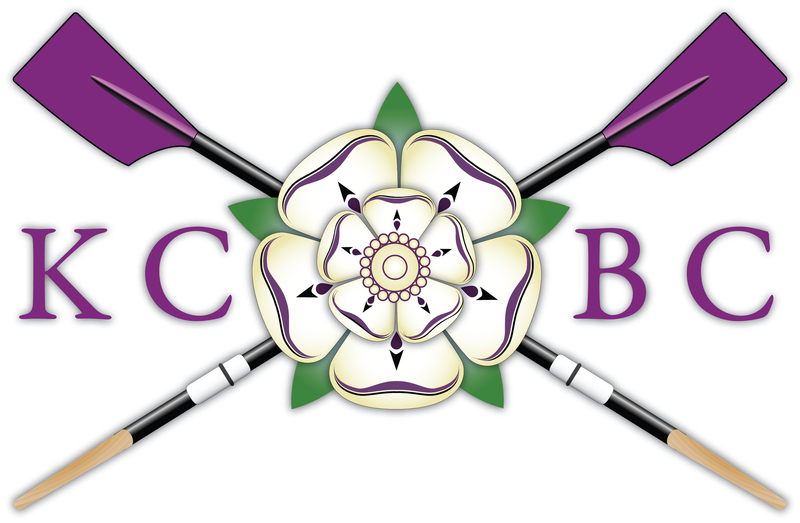 W2: [Cox] Anne Boulton, [Bow] Mary Atkinson,  Jess Middleton-Pugh,  Alice Moore,  Niki Chang,  Helen Spriggs,  Sarah Hadman-Back,  Lotte Cutts, [Stroke] Chloe Kroeter. W1: [Cox] Jenny Shaw, [Bow] Fiammetta Luino,  Sarah Williams,  Yvonne Hackmann,  Cathy Elks,  Katy Critchfield,  Georgia Clements,  Clare Kitteringham, [Stroke] Beth Colman.